Brigitte D. Lippmann solves problems around Talent Innovation and People Strategies. She creates solutions for organizations that encounter questions in development, cross-boundary movements and management of their talents. The (global) challenges presented by the intense environment in which Health Care operates and the resulting change in business models and operations are her focus areas. 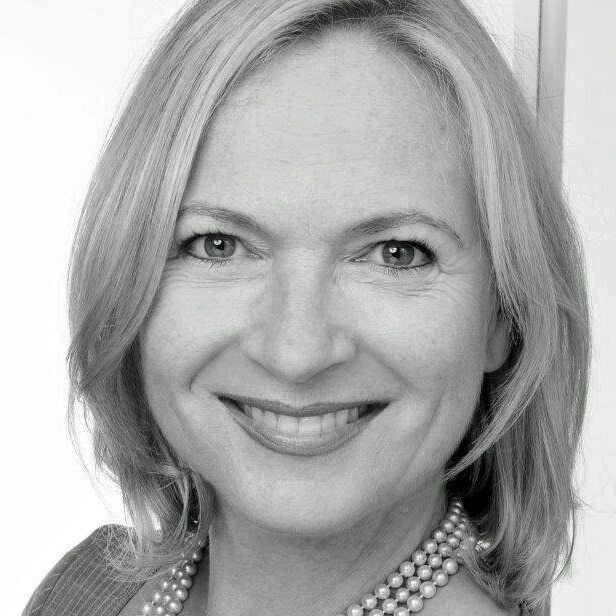 Brigitte brings 20 years of experience as Consultant and in Leadership positions in premier firms such as Johnson & Johnson, Goldman Sachs, Pfizer, the UN, Capgemini and Katzenbach Partners. Currently she is President of Lippmann International (a specialized solution advisor) and Board Member of Total E-Quality (a German organization focused on successful leverage of equal opportunities and diversity in organizations).